50% lifetime off for dedicated KVM high end hybrids! 24/7 support available! VPSVille is now offering a 25% lifetime discount on new sign-ups until December 31st. This offer applies to all four locations! Don’t miss this incredible opportunity to locate inside London, Toronto, Dallas or Los Angeles at a great price! Purchase any VPS plan with the coupon code VS25 and recieve a lifetime 25% discount!. Offer expires December 31, 2014. WHT Outlet: $9.99/mo for 2GB RAM + Enterprise SSDs | Supercharge Your Business Today! Read our client reviews and discover why our clients rely on our cloud servers! 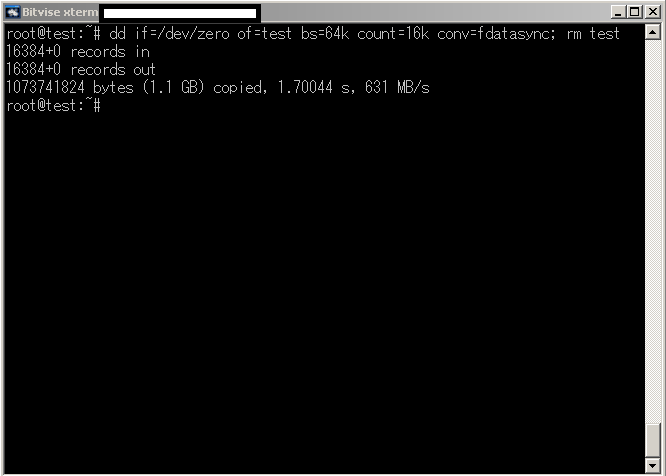 SSD Nodes allowed us to essentially run queries in 1/100th of the time of that which they were running on AWS. The customer service is impeccable, and the SSDs are blazing fast. AIMVM Limited is a New Zealand based Web hosting company incorporated on August 2013. We are a small team but have years of experience in the Webhosting field. AIMVM Limited has its corporate office at Auckland, NZ. We currently have 9 Dedicated staffs (3 onsite and 6 remote) to provide 24/7, round the clock support. Aaron Solomon (CEO, Founder of AIMVM and Lead Server Manager). HostMyBytes is a burgeoning web hosting provider. Established in 2007, we originally focused on web design and providing services to local clientele. After enjoying much success in the local arena, we recently decided to begin offering our services to clients outside of the Colorado area. Real customer feedback taken from our support system. See what our current clients think about us! “Very fast, very prompt technical support! We are pleased to introduce our latest generation of cPanel cloud VPS servers, weve brought in our server hosting experience of the past 7 years to come up with the best server platform available on the market. Our cPanel servers are all powered by high performing solid state drives and built by Dell. Weve specifically worked and designed all server components with Dell for ultra high compatibility and performance. CINFU.COM special offer -75% discount for new customers first order! You can choose discounted first order payment period: 1 month, 3 months, 6 months, 1 year, 2 years or even 3 years. Important! This discount is valid for a new USA VPS plans VPS3US-VPS6US only. Discount cupon code: usa75 is valid only until the following date: 2014-12-09 and there is very limited number of discounted VPS servers! Looking to Consolidate Your Websites and Hosting Environment? (US/NL/SG/UK) First Choice Hosting | KVM SSD Servers | Phone Support | From Only £6! First Choice Hosting is now offering cloud VPS’s powered by SSD’s and KVM Technology, starting at only 6 per month. Now introducing UK and US Phone Support!